It’s rare that you find a construction company like ours. Our owner and foreman are continually on site, working directly with you to achieve the result you desire. We don’t subcontract. Our own certified installers use high-quality materials to build long-lasting roofs that you will be proud of. 30 + years of experience has established us amongst our peers as experts in both the roofing & solar industries. This means that we can carefully inspect your roof to make sure it is safe for solar, and can install the solar system without damaging your roof. 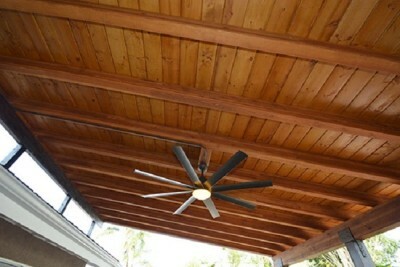 We believe in an integrative approach to construction, even when the project is an add-on to your home. That’s why our team is skilled in all aspects of construction. We build patios and decks so that they are incorporated into your house in a structurally sound and visually unified way. We are Professional Roofing and Solar. 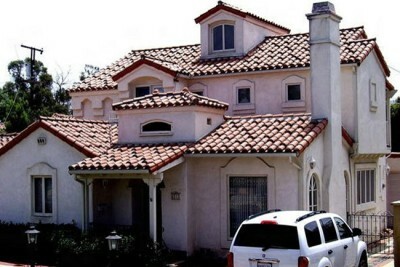 We are located locally in El Cajon and we are San Diego County’s premier residential re-roofing and solar contractors. We are family owned and operated and we have been in business under the same California State License number and same original ownership since 1996. To schedule a roof or solar consultation at your residence or place of business, contact us. We can help you save money while using a clean energy alternative. Our pledge to you is to deliver an honest roof/solar evaluation, fast installation, and continued support for the life of your roof and solar power relationship. Our team will listen to your goals and do their best to achieve the most efficient use of solar power in your home or business. 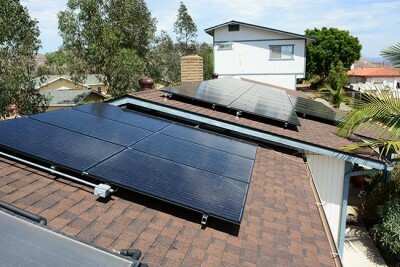 We promise to deliver you continued support after your roof and/or solar panels are installed. We offer regularly scheduled maintenance and cleaning to keep your system operating efficiently.